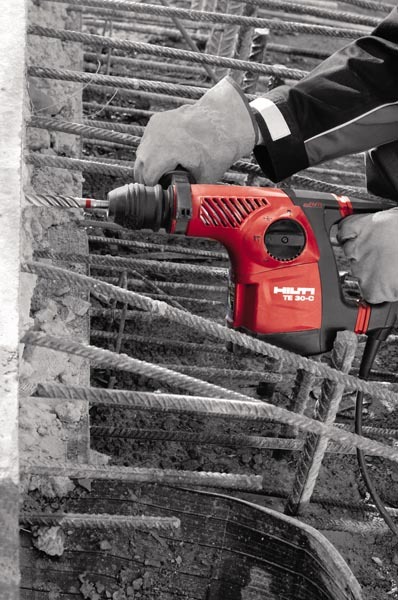 For drilling anchor and through holes or for continuous overhead drilling, this lightweight hammer drill is ideal for installation trades requiring a powerful and portable machine. SAME DAY SAVER: Pick up and return this product on the same day – and claim a 20% saving on our 1st Day rate. This excludes “delivered” items. Ensure you check branch opening times! Can't be used in conjunction with any other discount.